A perfect introduction to art history for kids as young as seven, The Art Book for Children is a guide to great artists and their most famous works. 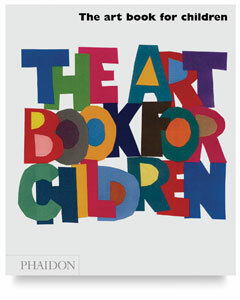 From Leonardo's iconic Mona Lisa to Andy Warhol's equally iconic Marilyn , and from Jeff Koons's exuberant, flower-encrusted Puppy to Grant Wood's severe American Gothic , 30 artists have been selected from Phaidon Press's best-selling Art Book for their significance in art history as well as their appeal to children. The giants of art history are all here — Van Gogh, Matisse, Rembrandt, Turner, and Velazquez, to name a few. 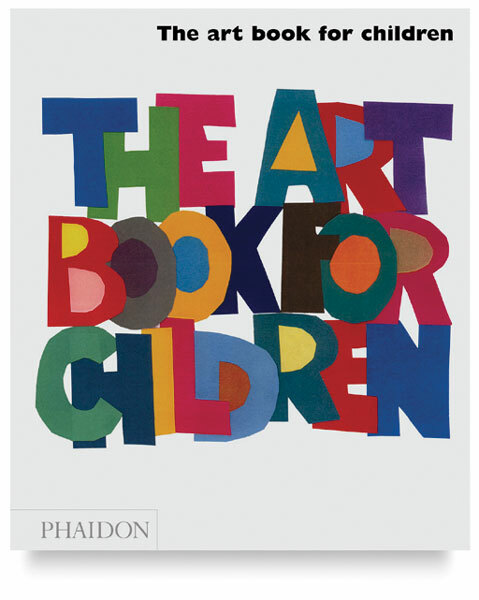 But The Art Book for Children also offers its readers an introduction to challenging recent artists including Cindy Sherman and Donald Judd. Hardcover. 80 pages. 10" × 11½" (25 cm × 29 cm).